MeetingPackage.com, the global marketplace for booking meeting rooms and packages, revealed today that their long-term partner, Unique Hotels from Tallinn, Estonia successfully have started implementing their online tool for meeting bookings. 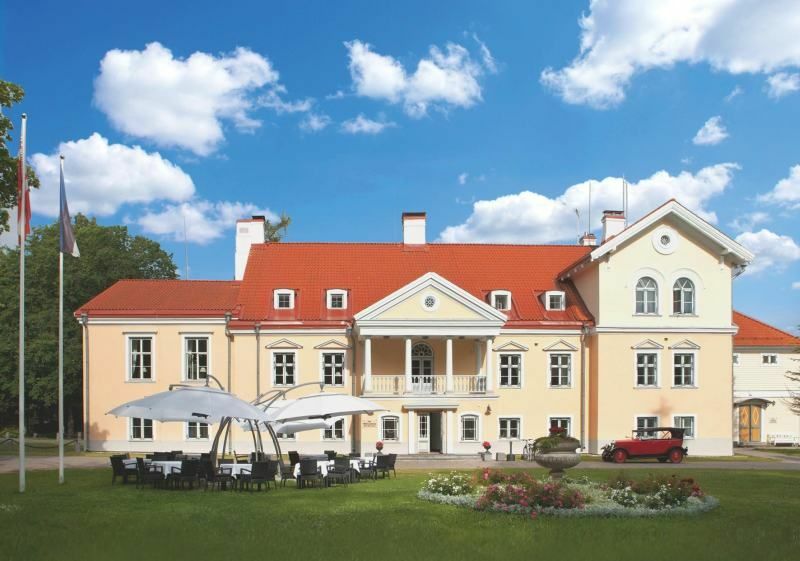 Unique Hotel Group, a privately-owned Estonian company operating unique hotels in Tallinn and an astonishing Manor in Vihula have successfully taken MeetingPackage.com’s direct online meetings booking system for their Hotel websites. Jonas Grauberg, the Group Marketing Manager, has started the digital development of the hotel chain from this year. One of the first things that have been done, is the integration of MeetingPackage.com. Since Jonas was previously working in the media sector it was important for him to have more start-up minded partners which could offer agile and personal cooperation. In addition, MeetingPackage.com was seen as a unique and user-friendly platform. “The way digital solutions are developing is affecting the hospitality industry every day. To take advantage of the digital growth in the market, hotels need to have experienced and trustworthy partners. When I heard about MeetingPackage.com I was excited, as the product and the service are top notch. What is more, the integration process was flawless and we had their immediate help if needed. It actually felt like we had them in our office. We have been running MeetingPackage.com on our website for two-three weeks and we have received already bookings including a big foreign client having its event in our venue. All thanks to MeetingPackage.com, which opens a gate for us to Nordic meeting market as well. It has been a great start for the digitalization process for us and MeetingPackage.com has a big role to play in it.” Says Jonas Grauberg. MeetingPackage.com is the leading provider for meetings online solutions and the first global marketplace to offer direct integration with Oracle's Opera Sales & Catering system. 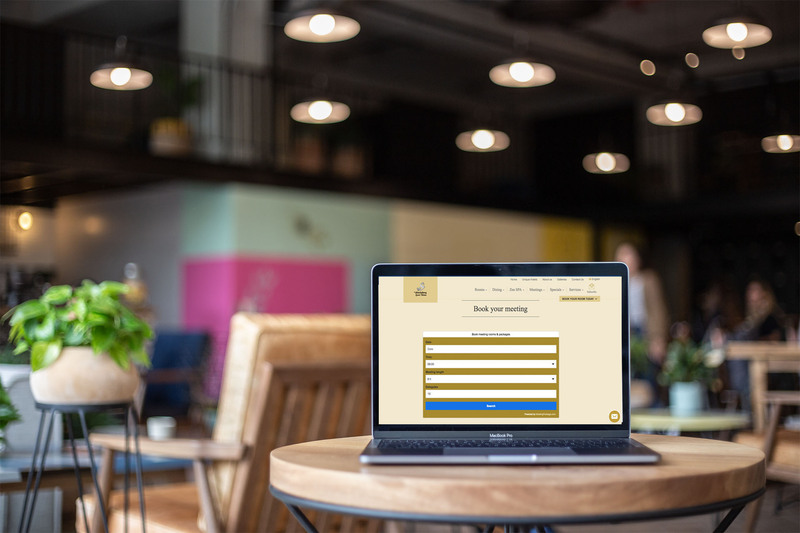 Used by a majority of the hotels worldwide, users of MeetingPackage.com can soon book their offsite meeting spaces directly online with transparent pricing and availability at any time. MeetingPackage.com is currently also connecting with multiple Sales&Catering software to be able to offer seamless connectivity for the global marketplace. Furthermore, we have started to offer Hotels the possibility to utilize our API solutions to build and customize their brand offering for meetings online. ©2019 MeetingPackage.com. All Rights Reserved.